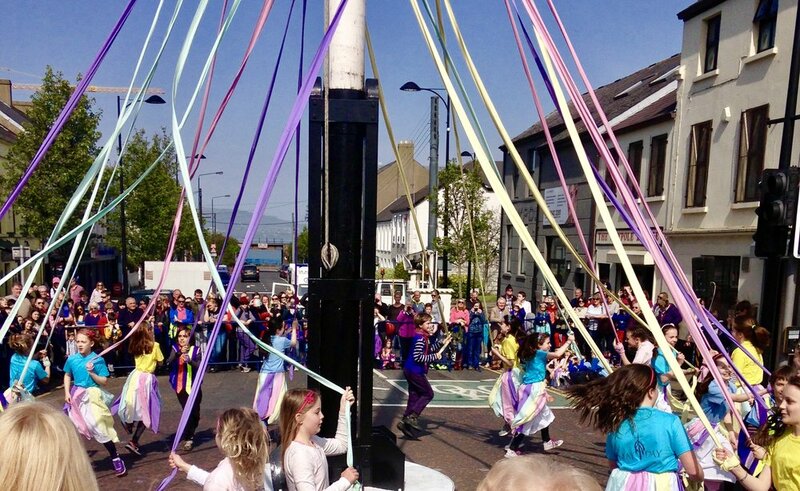 May Day in Holywood, Home of Ireland's Last Remaining Maypole. 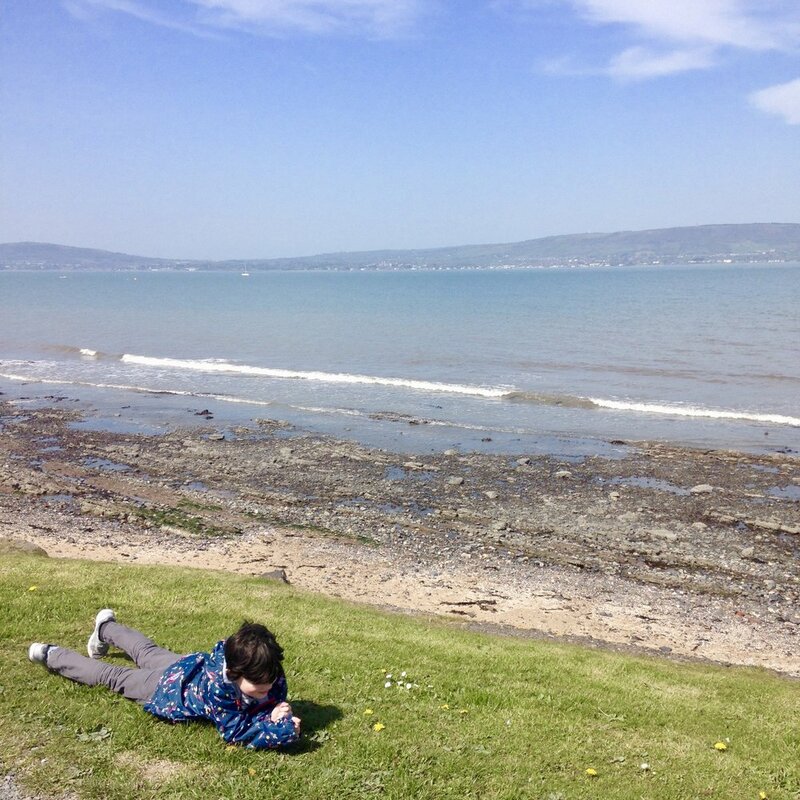 Holywood is a small town about fifteen minutes drive from our house. We lived there the first two years of Smix's life. It's a very wealthy area, and the town reflects that. 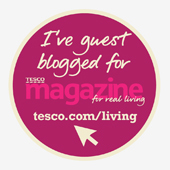 Lots of independent boutiques, indie toy shops, cafes, delis, it's a great afternoon out. 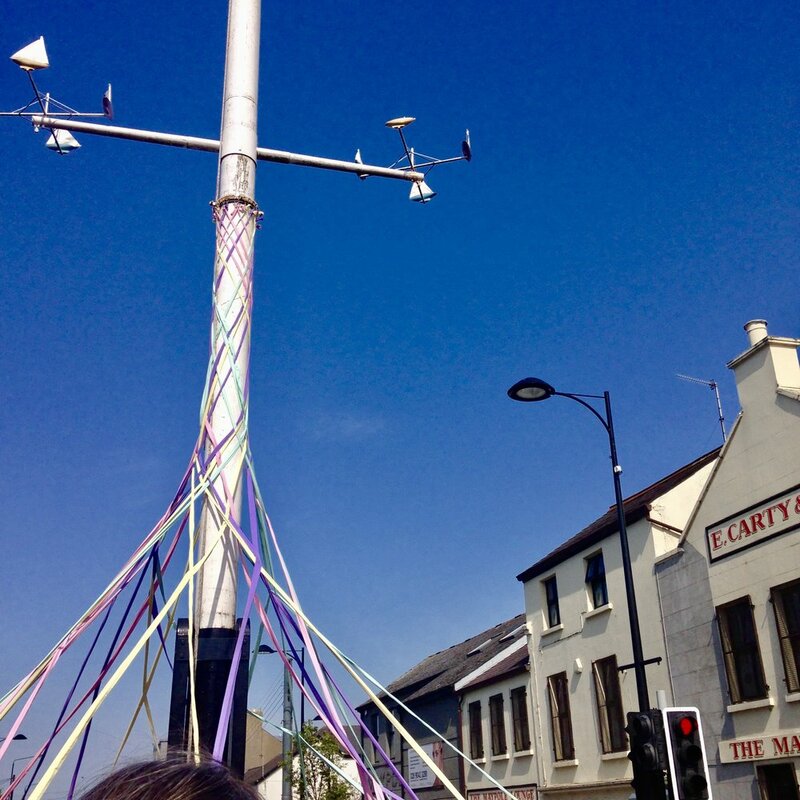 Holywood is also home to Ireland's last remaining all year round Maypole. 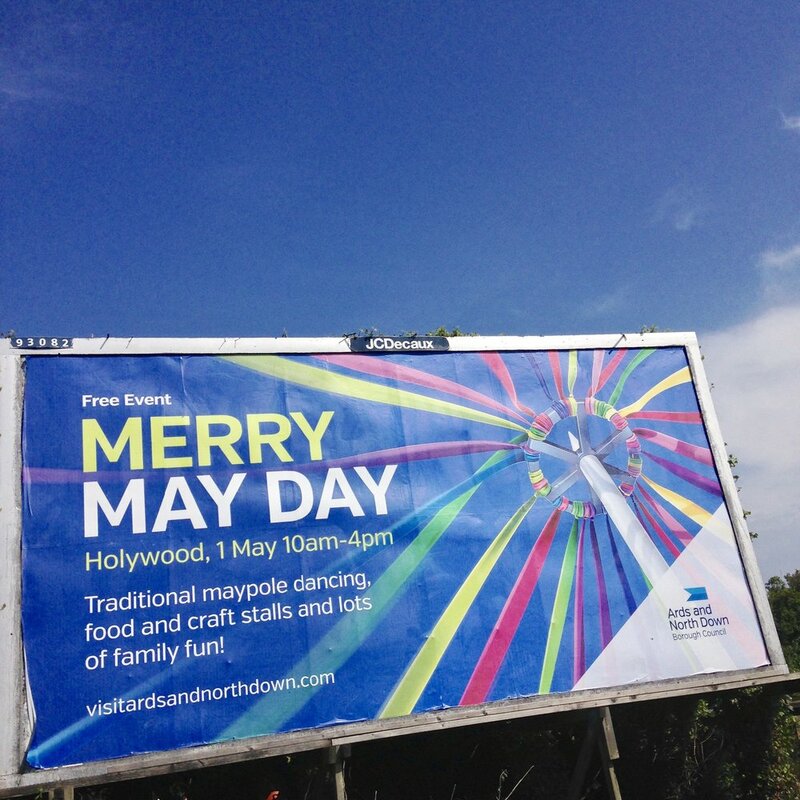 Other villages might make a pole to dance with ribbons round for the May Bank Holiday, but Holywood has one there in place all year round. So a few years ago they decided to make the celebrations a bigger deal, and now on the Monday Bank Holiday the streets get closed off for pedestrians only and from 10am to 4pm there are stalls for charities with buns, Bric a brac, tombolas galore, and another street becomes a food fair. 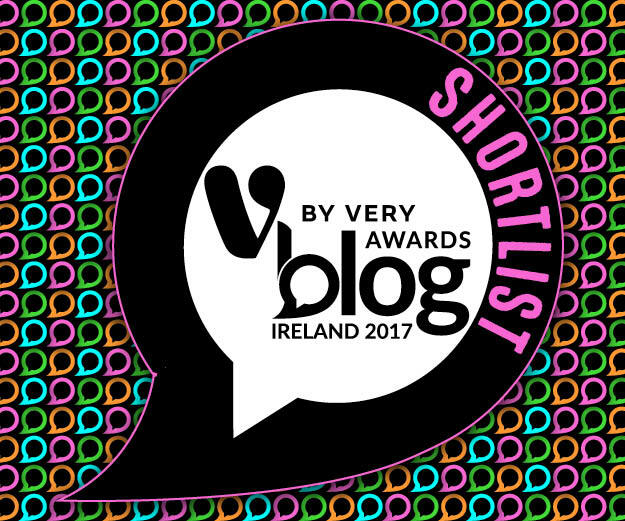 Sweets, crisp sticks, burgers, paella, fancy hot dogs, etc. We learnt from earlier years that getting parked can be tricky. So instead we drove and parked for free at the Transport Museum in Cultra. 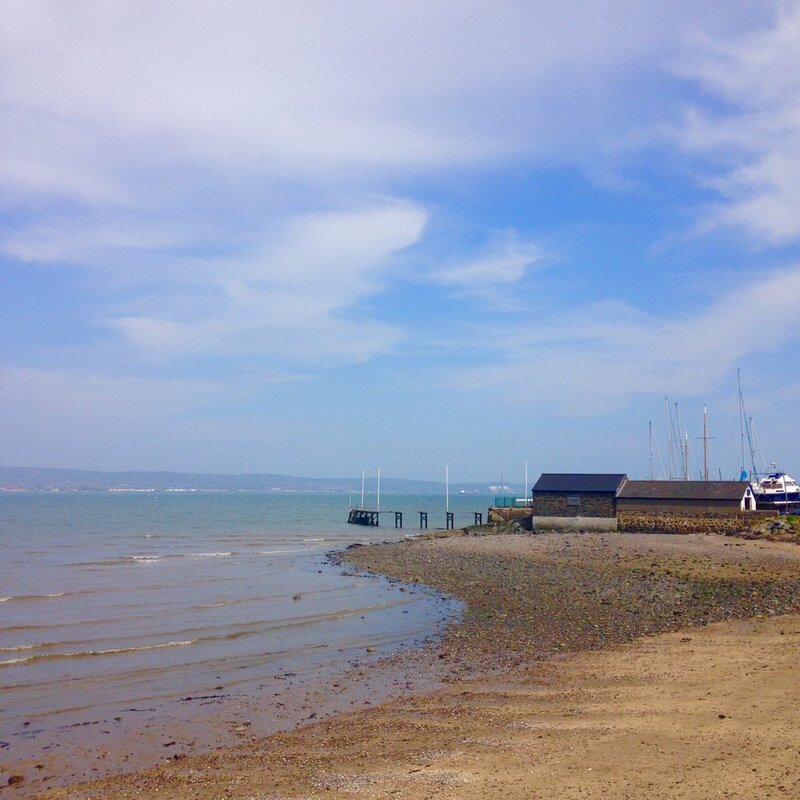 From the car park it's a ten minute walk to Cultra station, and a four minute train journey to Holywood. We got there about 11am and already the town was bustling. 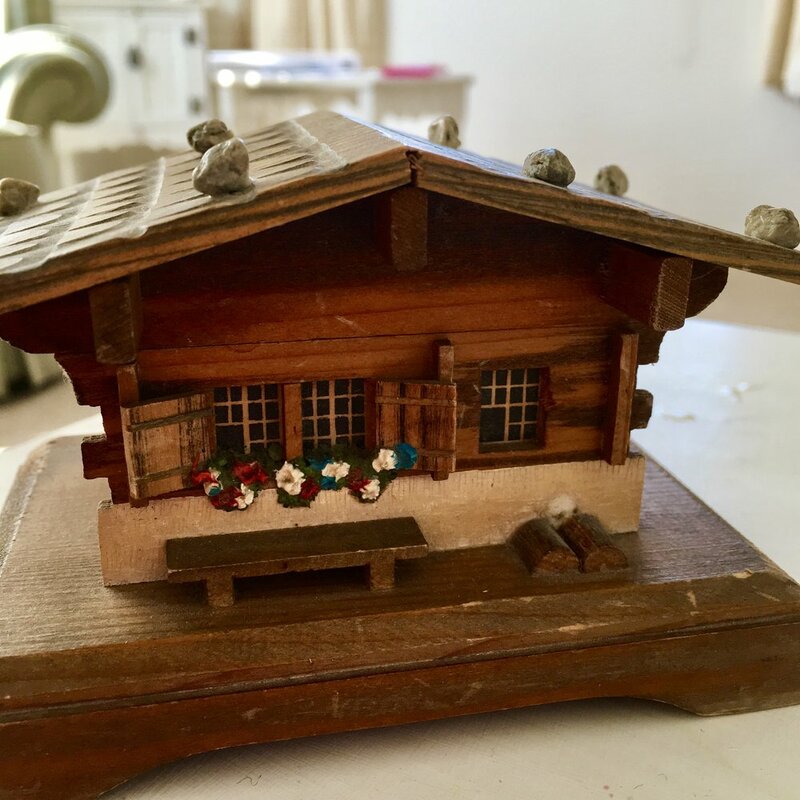 We shopped the junk & second hand stalls & I bought a little wooden music box house for £1. By noon it was getting difficult to walk up and down the streets as it was becoming so busy, so we strolled down towards the seafront and began our walk back toward Cultra. The weather was perfect, so sunny and bright but not too hot. A note for other families, the playground at Seahill seems to be closed at the moment for refurbishment. If you do go down to the seafront however, there was an ice cream van there today. 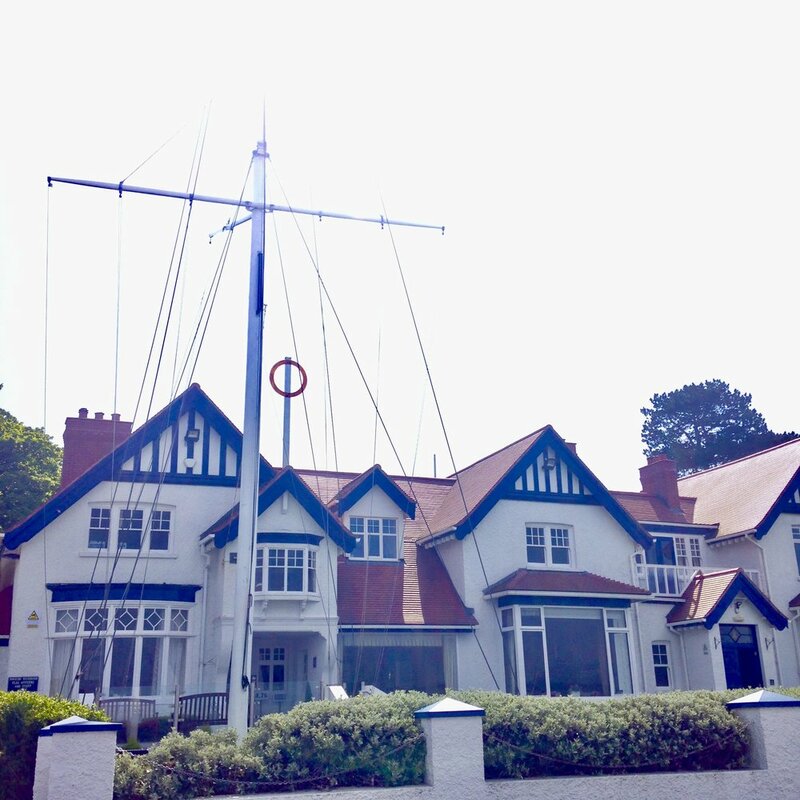 This is the yacht club where my parents had their wedding reception. Back by Cultra station there was a Maypole illustration. It took us about an hour to walk back via the coast.